Thank you for your help making this another excellent team event! "...this is AMAZING!!!! Thank you so much! I had a blast, thank you for being such a top DJ and videographer! You’re a legend! Thanks for making it a top night..."
"We really enjoyed last night." Thank you so much for your spectacular services again this year. We can always rely on you to make things easy for us. Everyone had a brilliant time and it's all we're talking about today. Many thanks for this, and for your work on Thursday night. 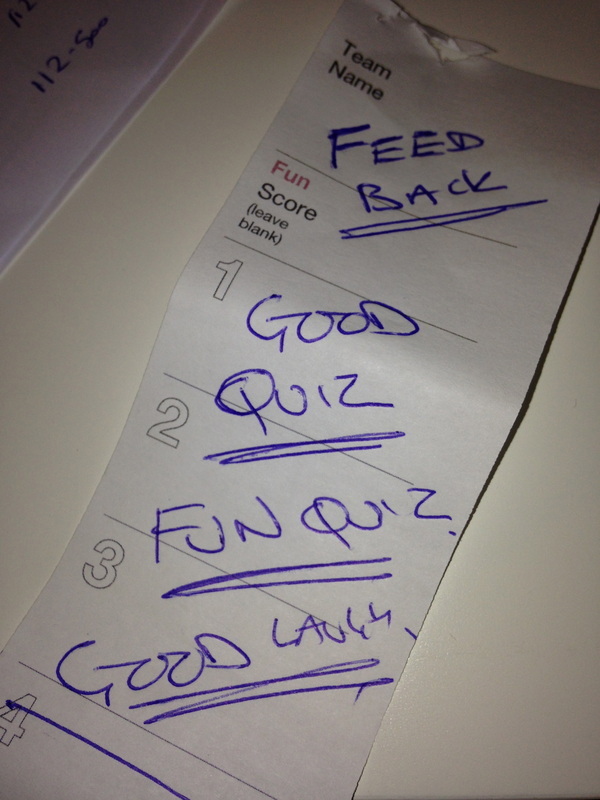 The quiz was a great success and we were delighted with how the evening went. I have asked one of our colleagues to add a link to your page on the quiz to our website. 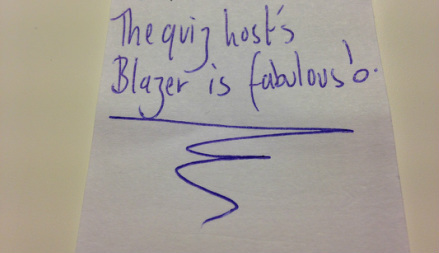 "I thought the Quiz Master Class was a really enjoyable session. It was fun and accessible as well as informative and useful. Refreshingly different as a fundraising tool too. Sir James did a grand job and pitched his spiel just right and I felt that everyone there really enjoyed the workshop." As it was so successful last year, can we book you for a pub quiz and karaoke. 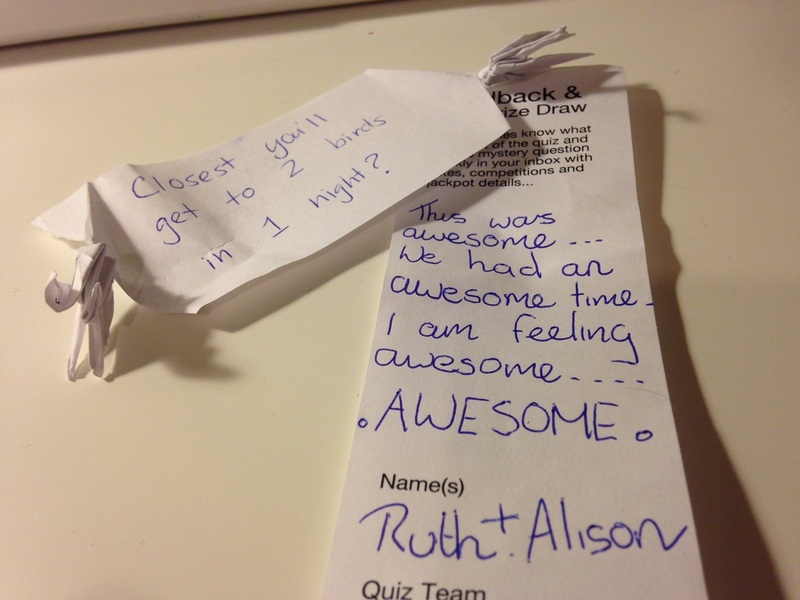 The speed quiz worked a treat as it stopped the cheaters!